Our team is equipped to handle any size of job. 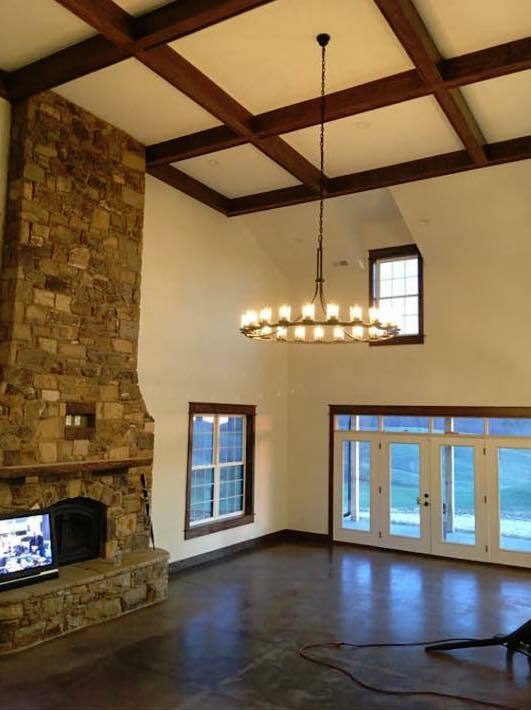 We work with several top contractors in the East Tennessee area. Including, Jason Day Construction, Scott Britton Construction, etc. We have a commercial team that is nothing short of the most professional job you could ask for. We have been apart of several commercial jobs including Family Dollar, Dollar Tree, Save A Lot, and more! 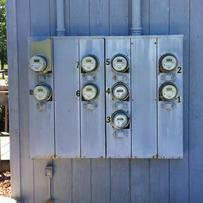 With several years of experience our team is the best at troubleshooting the problem, fixing it, and saving you money! 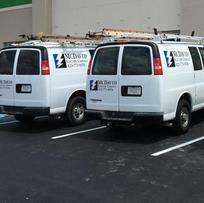 We're here when you need a hand...Every electrical job is different, and each has its unique challenges. 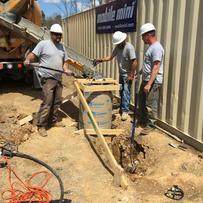 The collective experience of our electricians is so broad that they're equipped to handle any challenge that could possibly pop up on the job site. Fill out our estimate form and someone from our team should get to you as soon as possible! If you need immediate assistance call 423-773-9376!